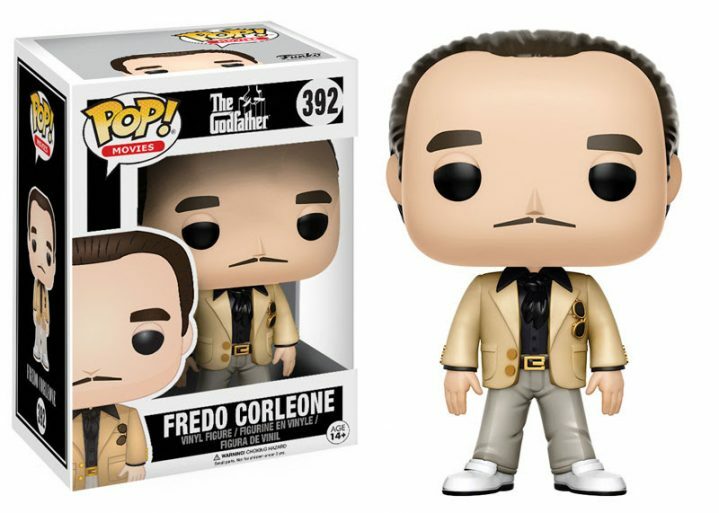 The iconic mob classic The Godfather celebrates its 45th anniversary this year and our friends at Funko have announced Pop! 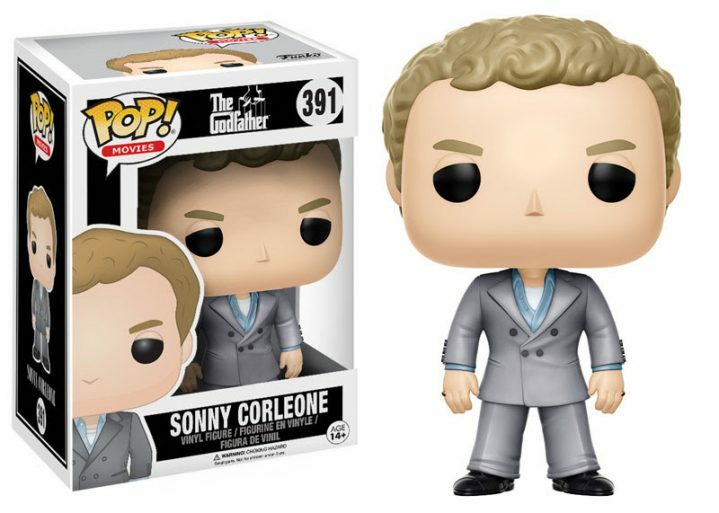 figures of the Corleone family minus Connie Corleone. 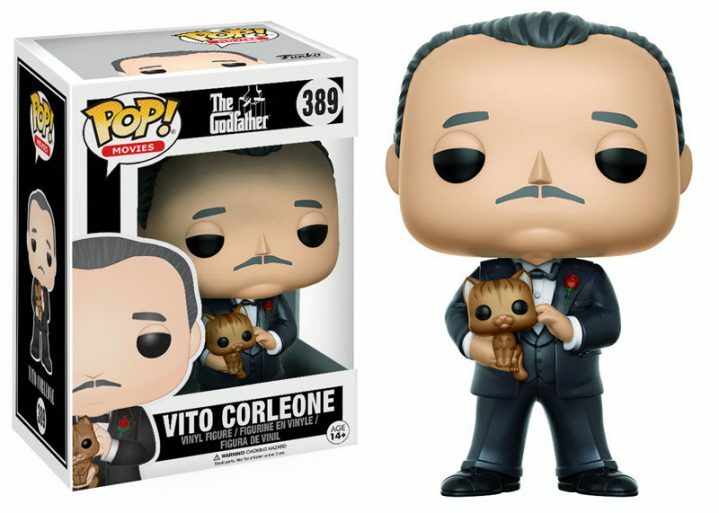 Godfather fans can find Don Vito Corleone, Michael, Sonny and Fredo in stores very soon. 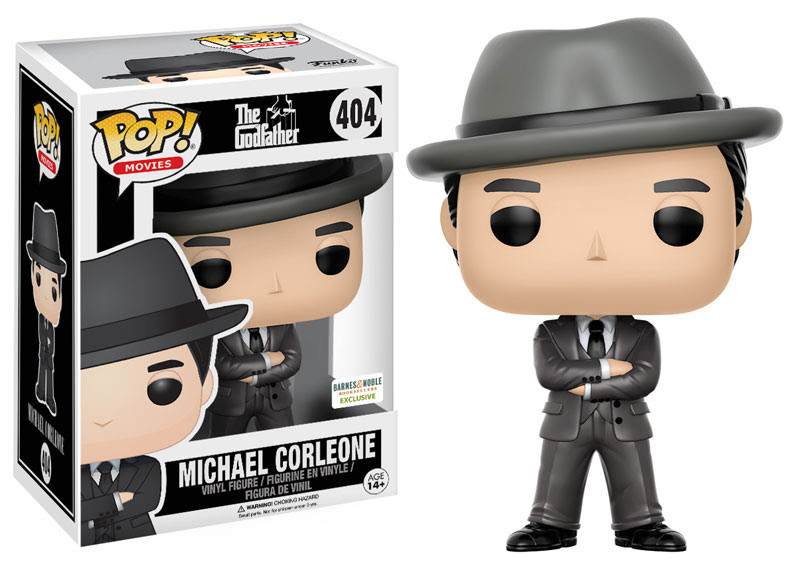 FYE and Barnes and Noble will have store exclusive versions of Michael Corleone as well. Check your local FYE and Barnes and Noble for those two figures in the coming weeks. Check out all the figures below. 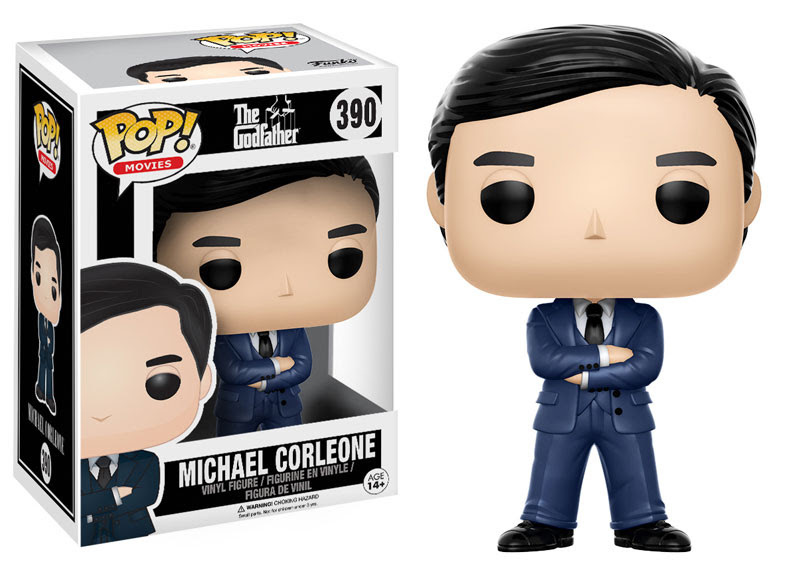 Which of these are you guys picking up?